From the very beginning stages of the design process to the very completion of every project, we take pride & responsibility to deliver the best possible building experience & buildings. Seamlessly melding traditional craftsmanship, modern building science, and exceptional service, Jack Miller Contractors proudly stands apart in custom home building and remodeling in the Berkshires. We are licensed architects providing architectural services ranging from one time consultations to full design services and full construction administration. Our company provides clients with complete architectural, engineering, site development and construction services. We also provide after-completion systems monitoring and maintenance schedules. Our portfolio includes new construction, renovation, and award-winning historic preservation. LEED AP certified, our firm serves as an adopter in the use of green building materials and techniques. With over 25 years of experience, J. Harwood Architect is a full-service architectural firm distinguished by a commitment to thoughtful, sustainable, client-driven design, and thorough documentation. 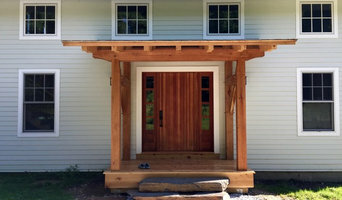 Riga Construction is located in Northwest Connecticut. Working in Connecticut, Massachusetts, and New York. Riga performs everything from the ground up. Berkshire County's Premier General Contractor: Best of Houzz '15- '16! We listen to your vision and goals, offer a team of local and skilled artisans, and responsibly steward the construction process to help you build your project just the way you want it. Whether you want us to design and construct your home, or set your modular home on a foundation, we have the resources, skills and dedication to handle the job. 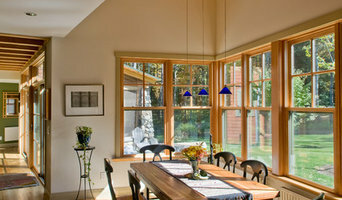 We design new homes, additions, and renovations, and provide green solutions in New York, Massachusetts, Connecticut, Virginia and beyond. At Sovereign Builders, we've earned our reputation by building quality homes designed for comfortable living. Incorporating the ideal balance of form and function. 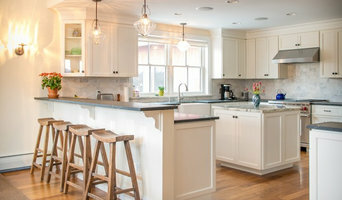 We also provide remodeling services! At Decumanus we strive to make all of our building practices as environmentally responsible as possible and our homes and additions as energy efficient as possible. 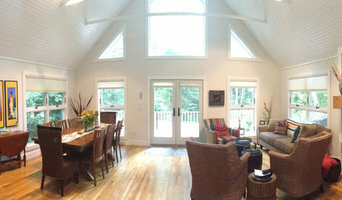 Green River Design is a professional Residential Design Firm serving Berkshire County, MA. We are a small, dedicated firm with the ability to give attentive, personal & professional service.